For the past 10 years Karen has been on a Mystical Journey, dedicating herself full-time to learning Ancient and Cosmic Wisdom. 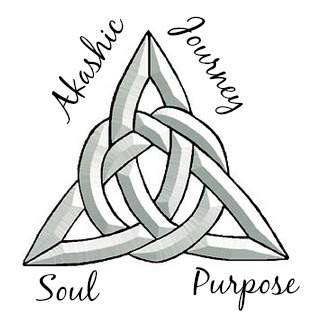 Discovering her purpose as a Sacred Scribe and Channel to the Divine she assists those to discover their connection to self and to the Divine. In the beginning Karen’s strong interest in Feng Shui lead her to discover her ability to feel energy. Helping to identify areas in homes that needed shifting, this lead to noticing stuck and obstructed energy on land and within people. Shifting energy is a necessary part of living in harmony within ourselves, our homes and with nature. When we live in peace, we are at peace. Over time Karen’s intuitive abilities were cultivated and honed opening her to channel the Ascended Masters, Angelic Realm, and Beings of light. Thereby reintroducing Karen’s connection to the Akasha from past lives and in between and spilled over into communicating with the Plant, Animal and Crystal Kingdoms. 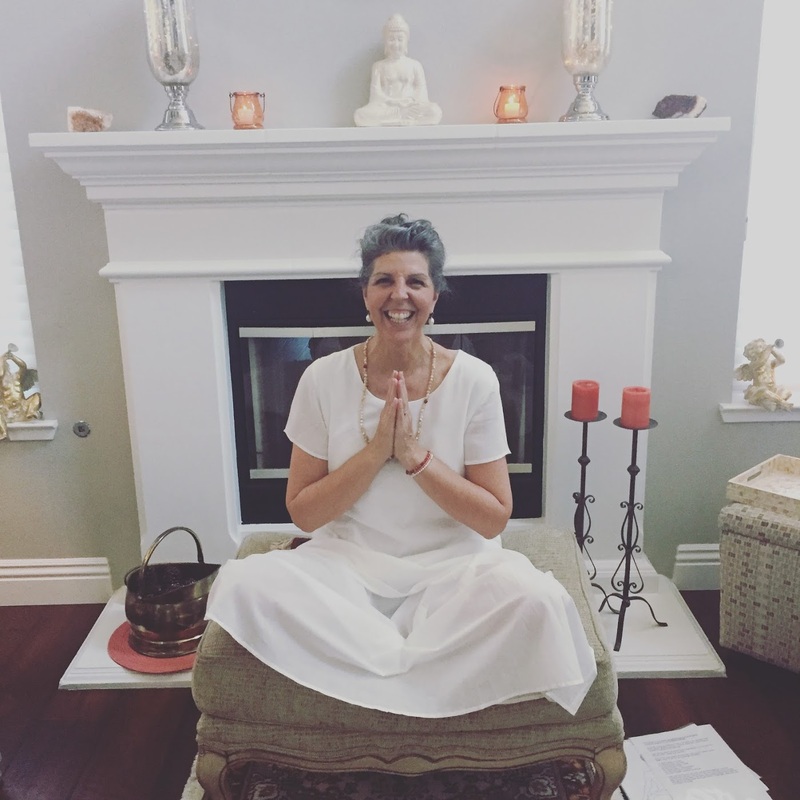 Karen’s role as Way shower and Keeper of light has provided her the necessary tools to move quickly on her path in this life, so that she may provide guidance to those who are ready to discover, evolve and enjoy their journey towards divinity. After all, each one of us came here with a Divine Purpose many of us are becoming aware that there is more to life than what we are presently experiencing. The one thing that surprises Karen over and over in her Spiritual practice and training is that there is more, always more! In working with clients, Karen uses a unique weaving and blending of skills to communicate with your soul, guides and Akash to uncover the areas that need to be enhanced, remembered and polished. By tapping into the Cosmic Wisdom, her role is to discover and help those who are genuinely interested and feeling stuck to uncover and understand the story of their life, past lives and help with building a future life that is their Soul’s Desire. These sessions are powerful for those seeking clarity and healing. Karen attracts those who are finding themselves stuck, knowing there is a higher purpose and divine plan for each of us. 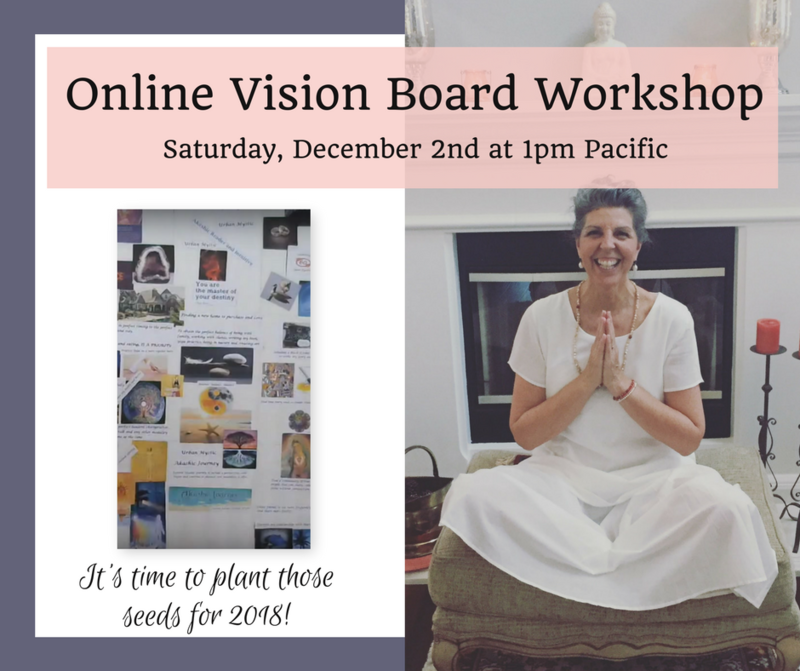 Each session is given in the highest vibration of light and love for you, and empowers you to take action and words of encouragements and tools to help you easily understand next steps and knowing there is a bigger picture. Karen is a Sacred Scribe, Channel to the Masters, Keeper of the Akash, Spiritual Mentor, Feng Shui, Crystal and Energy Healer. Facilitating workshops, gatherings and private sessions both in person and over distance (telephone/skype) who carefully blends my sacred abilities in assisting and discovering your connection to self and to the Divine.